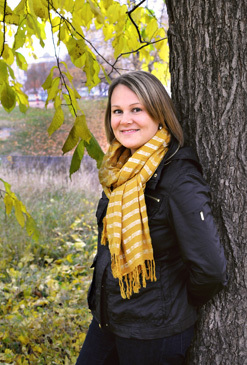 I am Leena Kaunisto, midwife, lactation counsellor and trainer, and IBCLC. I have more than 20 years of experience working as a midwife. I have mostly worked in maternity wards, assisting new mothers and their spouses during the first days of breastfeeding. Breastfeeding counselling and education have been close to my heart for many years. Continuing my education in this field has increased my interests in working with breastfeeding issues. In addition, I have worked for more than ten years as a lactation educator along with other breastfeeding related topics for medical professionals. I also offer breastfeeding counselling in English. I am Petronella Sevelius, midwife, MSc in Public Health, lactation counsellor and IBCLC. I have worked as a midwife since 2005 in both delivery and postnatal care mainly on postnatal wards. In 2011 I earned my master’s in public health with a global perspective on breastfeeding issues. I have many years of experience of working with new families, their health and breastfeeding issues. I offer private breastfeeding counseling in English. 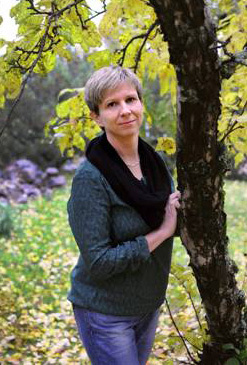 I am Nina Mäkilä, midwife, lactation counsellor and IBCLC. I graduated in 2009 and have since worked in a maternity ward helping mothers and families in the first steps of breastfeeding. I developed an interest in breastfeeding during my studies, when I realized the favourable impact good guidance and support can have on families reaching their breast-feeding goals. My own child's breastfeeding journey has only strengthened my desire to help others especially if everything does not go as planned. I offer breastfeeding counselling in English. What is an IBCLC and how it makes a difference? An international board certified lactation consultant (IBCLC) is the only internationally recognized health care professional who specializes in the clinical management of breastfeeding. An IBCLC is certified by the international board of lactation consultant examiners (IBLCE). Maintenance of IBCLC certification requires continuing education. IBCLC has to recertify every five years, so our knowledge has to be current. In 2005 the first IBCLC graduated in Finland. At the moment there are 16 IBCLCs working in Finland. In Turku region we are the first health professionals with IBCLC.